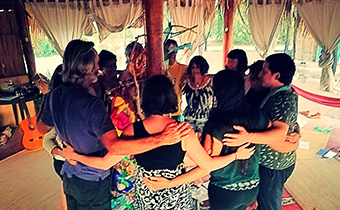 Book your next group retreat at our magical eco-center in the tranquil bay of La Paz, Baja California Sur MX. 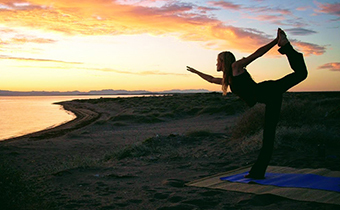 We offer retreat packages for 5 or 6 nights, starting on Tuesdays. Groups of 8-16 guests. The minimum amount of people is 8 (adults, full paying guests.) One group leader receives free lodging and meals if they bring 7 paying clients. Please use the calendar below to book your retreat, select the dates and fill out the form to make a reservation!. ● 30% non-refundable reservation fee ($1,500) based on min 8 paying guests (The remaining total for all retreat is due 60 days prior to arrival). Airport transfers from La Paz airport or city are included at specific times ONLY either way. For transfers from Los Cabos Airport (SJD), we can help you organize a shuttle pickup for your group for an additional cost. A non refundable deposit of 30% of the rent total is due at time of booking. Full payment is due 30 days prior to arrival. For retreat installations only rental a refundable damage deposit of $200 us dollars will be added to the rental fee. If your group is larger, or if you are camping, please inquire. For bookings cancelled up to 60 days before the start of the stay, traveler receives full refund, minus the booking fee of 30%. For bookings cancelled less than 30 days No refund offered. Walk in deposits on a Mexican bank account are free of charge. For international wire transfers, a bank commission of $50 USD will be added to your invoice. Credit card payments are accepted via Paypal with an additional 5% charge. US funds checks can be sent to our US address, insufficient funds cause a $50 USD bank charge to tenant. 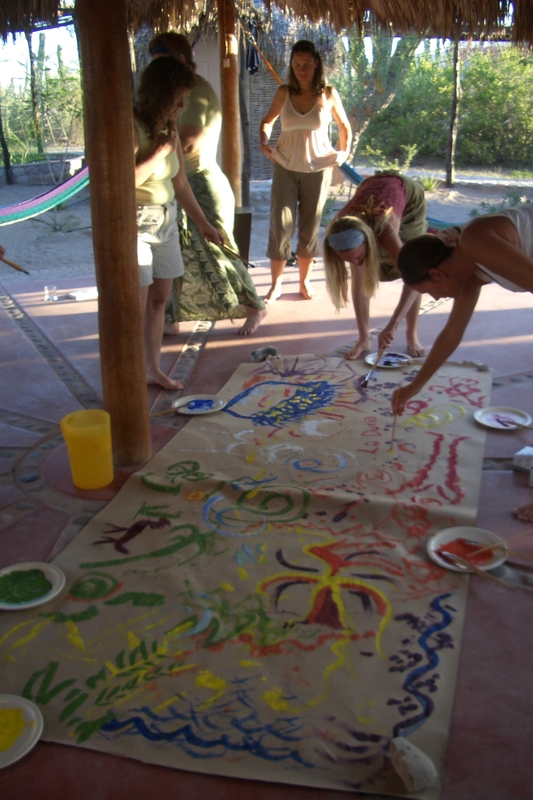 We can also help you arrange: nature tours, spa services and cultural activities. 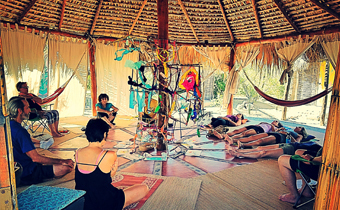 Our central Palapas are gorgeous yoga, art, dance spaces. They can also be set up as a meeting space with capacity for 16 seated people. Dry erase board with markers can be provided and used for a projection screen, 110 ac/dc volt outlet. Meals are made fresh in our kitchen by Chef Malena. We provide a delicious homemade Mexican and International cuisine Our food is prepared with sustainable sourced, organic and quality local ingredients. Menu can be adjusted to meet your groups’ dietary needs. Shared bathroom facilities, two dry toilets and two showers and sinks. In addition to the regular showers, we also have alternative solar showers to heat with the sun and use less water. 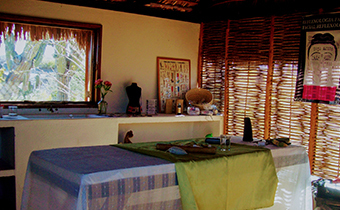 Our 8 beautiful desert Eco-casitas for two people have stone floors, stucco walls, and thatch roof. Solar powered lamps in each room and a side table. Bedding and towels are provided. Our private on site bungalow is perfect for retreat leaders. Equipped with a queen bed, couch, an outside kitchen, gas stove and inside shower and bathroom sink.